The 2019 Great Community Raffle will be available again this year. New Groups are invited to apply to participate in the 2019 raffle. Please email to 3782emeraldrotary@gmail.com with contact details. 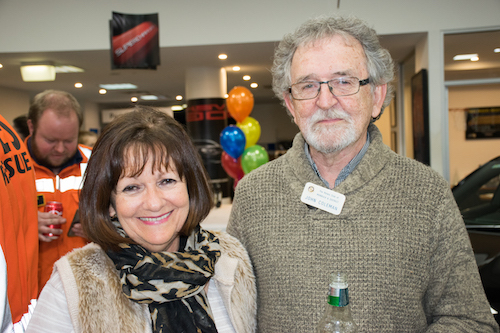 The Great Community Raffle is an initiative of the Ferntree Gully Motor Group. The Principals at Ferntree Gully Nissan had built their business and reputation by offering a high level of customer service with a sound product, linked to a genuine sense of their community. They wanted to create a project that would enable local community groups to generate additional funds for their organisations. The concept was to donate a new car as the first prize in a raffle, print raffle tickets and distribute the ticket books to interested Community groups within their area of business. Those Community groups would then have the opportunity to sell as many $2 raffle tickets as possible. Because the Ferntree Gully Motor Group generously donates the prizes for the raffle, there is no cost to the participating Community groups. Every dollar that the groups raise by selling raffle tickets, they keep. 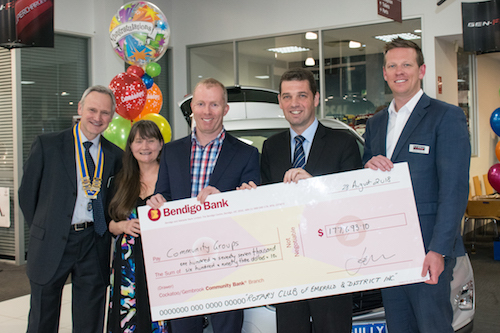 To meet the legal obligations associated with running a raffle, Ferntree Gully Nissan needed to partner with an approved charitable organization. 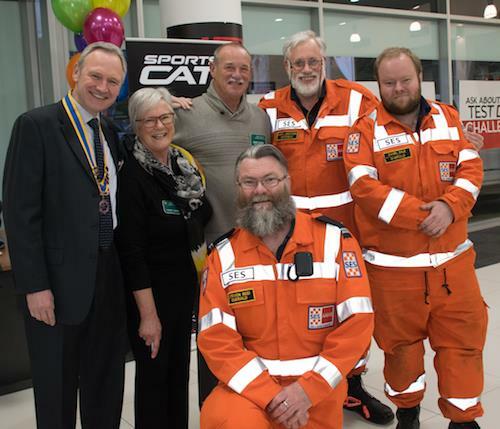 Ferntree Gully Nissan has been a long time sponsor of the Rotary Club of Emerald & District’s “Kids Fun Run with Thomas”, so our Rotary club was a natural and enthusiastic choice to partner with, to make the “Great Community Raffle” come to fruition. Our Rotary club undertook to register the raffle and to take responsibility for the finances and ticket auditing to meet the necessary legal requirements associated with running a raffle. 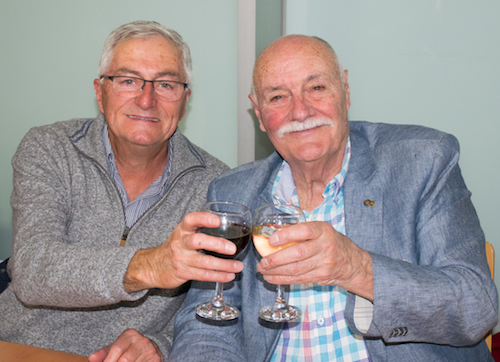 Additionally the Rotary Club of Emerald & District undertook to offer tickets to Community groups within our area. This project sets the standard in demonstrating what can be achieved when independent groups work together to achieve their goals.